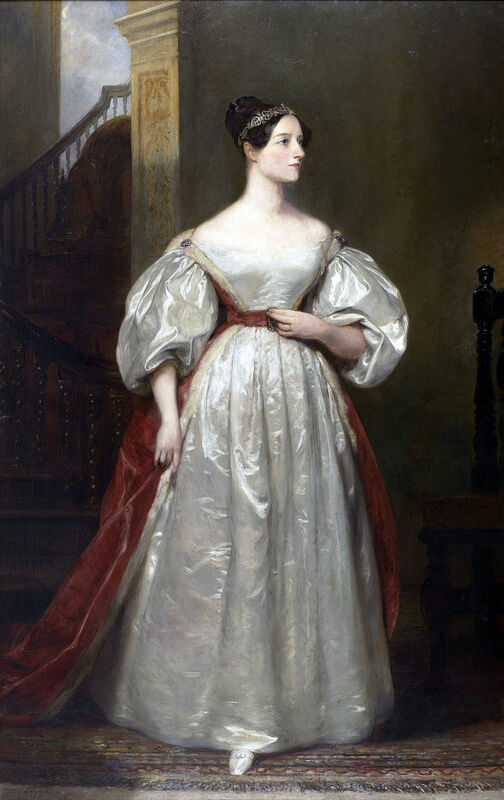 Known as the mother of computer science and the Enchantress of Numbers, Ada Lovelace was a founder of scientific computing. 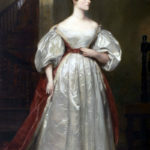 Ada was taught math in attempt by her mother to avoid her turning out like her father, the notorious poet Lord Byron. 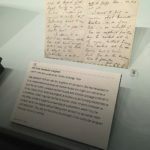 Her notes were crucial to of Alan Turing’s work building the first modern computers in the 1940’s. 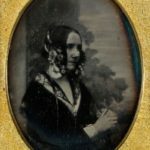 While others had focused on the machine’s ability to calculate, Lovelace envisioned that a computer could be so much more. 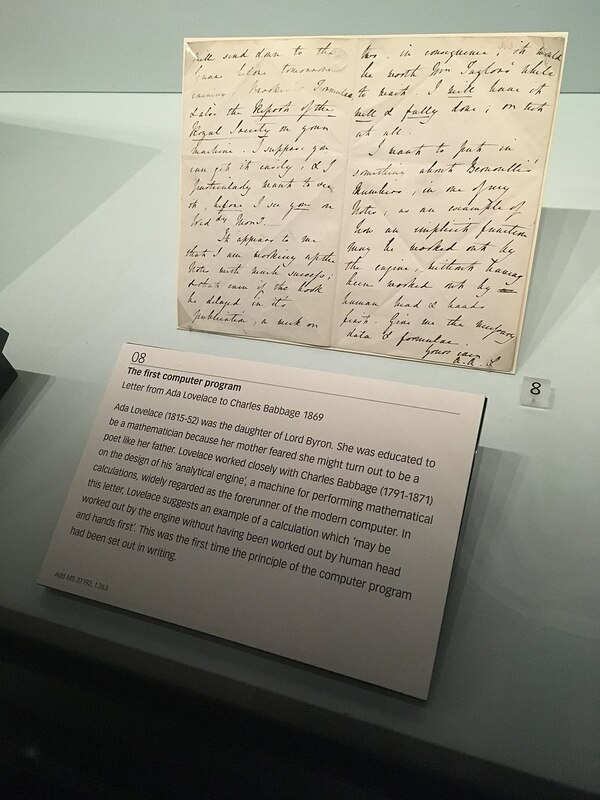 The computer language Ada is named after her. 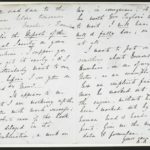 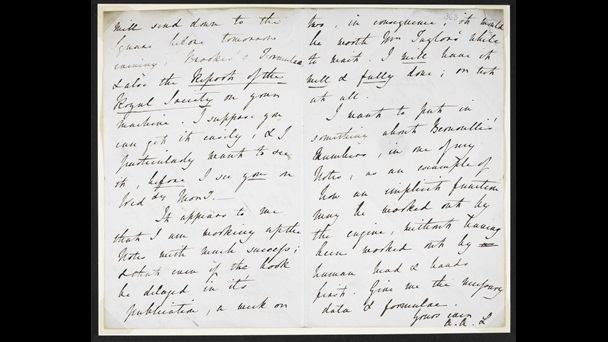 A letter from Ada Lovelace. 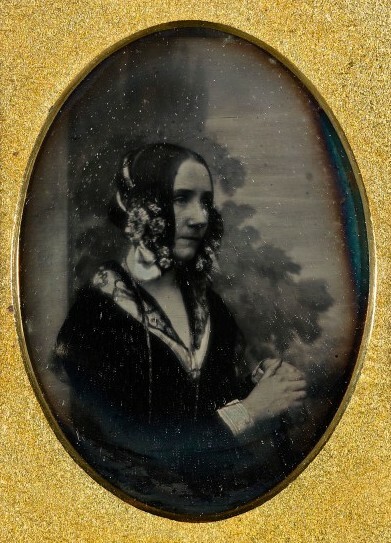 Taken 1843 or 1850, a rare daguerreotype by Antoine Claudet.